If you have a Windows-based server, you probably want to expose it to the internet to do things like host websites. To do that, you have to install Microsoft's web server, Internet Information Services (more commonly known as IIS). From the Start menu, click Server Manager. 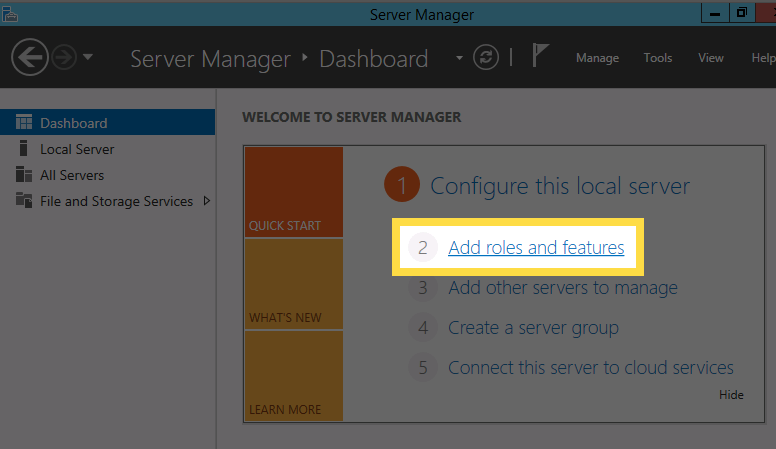 On the Installation type page, select Role-based... and then click Next. On the Server selection page, select the server you want to use and then click Next. 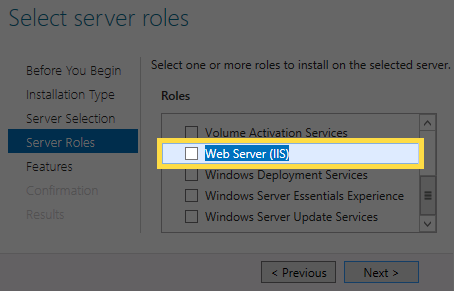 On the Serveer roles page, select Web Server (IIS). On the pop-up window, click Add Features. On the Features page, selec the features you want and then click Next. 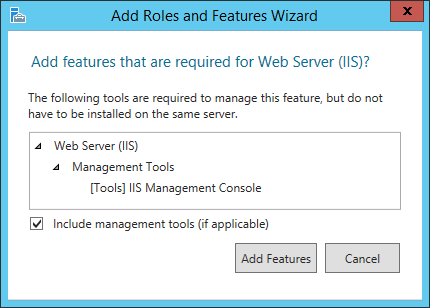 On the Web Server Role (IIS), click Next. On the Role Services page, select the role services you want to use and then click Next. Note: You can click a role for a description of it or get more information from Microsoft. Your server will now go through the process of installing IIS, which can take a while. Once it's done, you'll receive a flag in the Server Manager.